A versatile cymbal holder that mounts about anywhere. 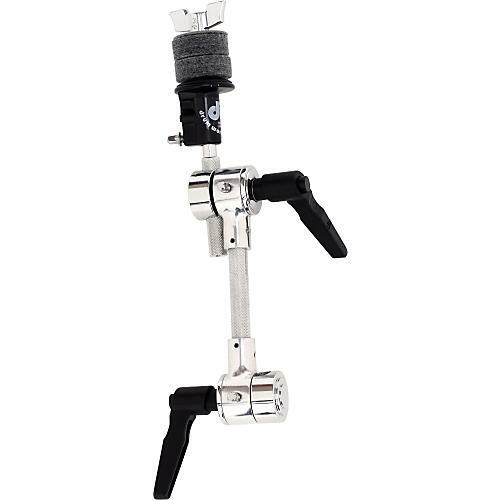 The dual-pivot DW Drums 2031 Puppy Bone Cymbal Arm easily adds a tilter arm to any 1/2" drum hardware rod. The Puppy Bone can be added to any DW 9000 Series Boom cymbal stand to create virtually limitless multi-cymbal and effects setups. The Puppy Bone is equippped with a toothless tilter with TechLock and cymbal seat adjustment.